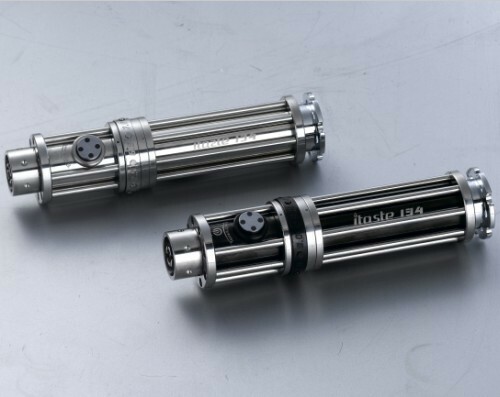 The iTaste 134 is a variable wattage advanced personal vaporizer. 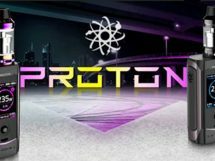 Innokin has created a lot of hype for this device that follows in a series of branded “iTaste” products. What makes the 134 so special, is that it was modeled after the Gatling gun; the weapon that ended any opposition and changed the way wars were won. Made from the very best metals, the iTaste 134 is 100 percent stainless steel and you will realize it is worth every cent when you hold it in your hand. The iTaste 134 differs by not offering a screen and plastic button combo, but instead offering an extremely accurate and durable slider mechanism rotational wheel that precisely adjusts wattage. Designed for simplicity in function, the wheel eliminates the need to look at a display screen. Adjusting wattage on the 134 is like changing from semi-automatic to full auto; simply rotate the dial to the wattage you desire. 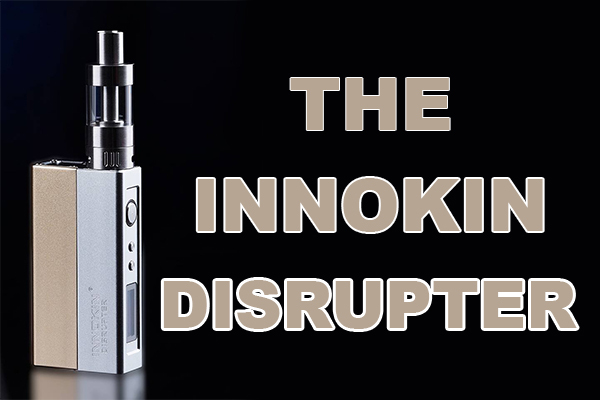 The Innokin iTaste 134 is spectacular in looks, but its design doesn’t seem like it will offer the most comfortable feel in the hand. Anyhow, it’ll definitely be quite the collection piece for your ‘arsenal’.